Chicago blogger produced hairstyling videos for the natural hair community. 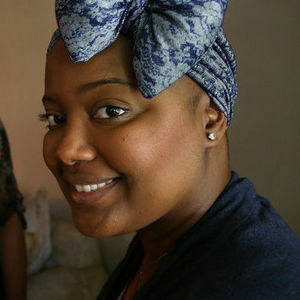 Meechy Monroe, a successful Chicago blogger who provided beauty tips and hair tutorials for black women with natural hair and then lost her hair to cancer, has died. She was 32. For full obituary and coverage from Legacy.com, click here. Add your thoughts, prayers or a condolence to Meechy's guestbook.